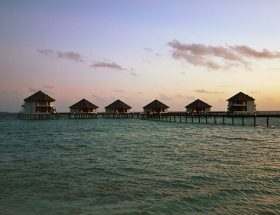 Ellaidhoo is one of the best destinations in Maldives to spend a romantic holiday. 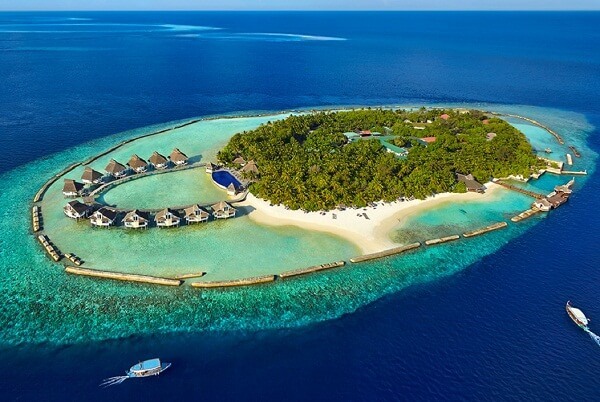 If you have planned to go spend your holidays here, there is nothing as clean and pure as Maldives. Enjoy mystic caves, rich marine life, beautiful corals, and small shipwrecks for an adventure. 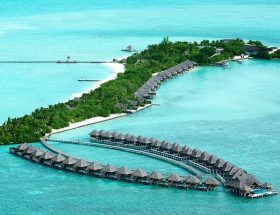 In this guide, we will help you with all the details needed on How to Get to Ellaidhoo Maldives by Cinnamon. 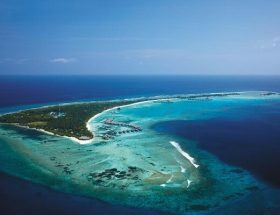 Once you land at the international airport of Male, you can either take a seaplane or a speedboat to reach the gorgeous resort of Ellaidhoo. 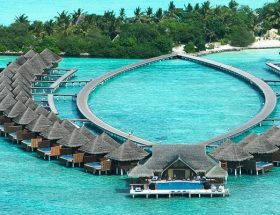 The resort staff will help you further on How to Reach Ellaidhoo Maldives by Cinnamon. 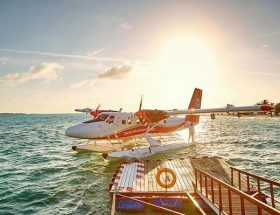 Seaplane is one of the Best Ways to Reach Ellaidhoo Maldives by Cinnamon as it takes only 25 minute to reach the resort from Male International Airport. 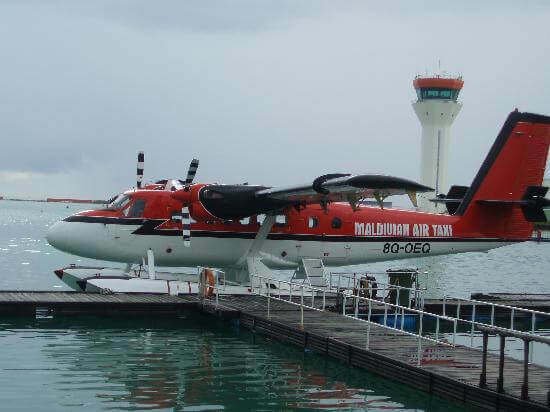 Thus, most tourists prefer the seaplane option in order to reach the resort faster. The transfer rates by seaplanes are USD 381 inc. of all taxes per adult and USD 191 inc. of all taxes per child between 2-11 years. For infants, it is complimentary. 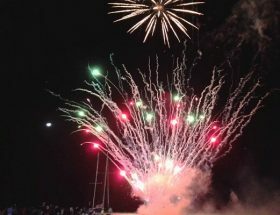 If you are planning to enjoy the marine life by speedboat, it takes approx. 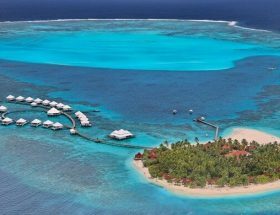 85 minutes for you to reach the resort from the Male airport. 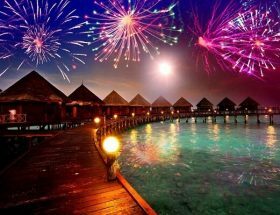 If entirely depends on your choice of How to Reach Ellaidhoo Maldives by Cinnamon. The transfer types can be decided by you and the resort’s staff will be happy to provide you with the same. The total distance between the airport and the resort is approx. 42 Kms. The transfer rates by speedboat are USD 202 inc. of all taxes per adult and USD 101 inc. of all taxes per child between 2-11 years. For infants, it is complimentary. Enjoy all day dining with tropical cocktails and buffet spreads. The resort provides relaxing spa and water sports activities. 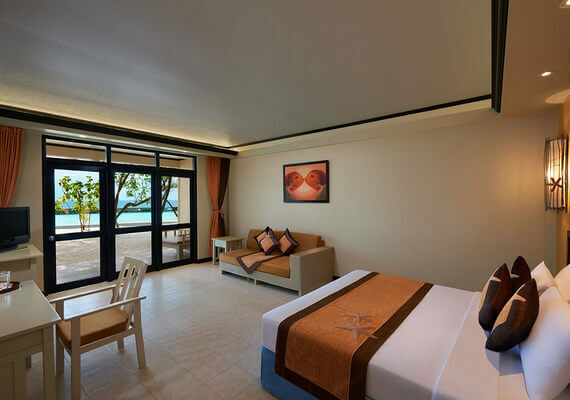 They have 112 rooms of different types including water bungalows, beach bungalows, superior rooms, standard rooms, and more. 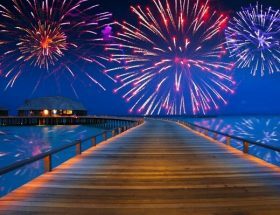 Choose the Cheapest Ways to Reach Ellaidhoo Maldives by Cinnamon and enjoy a great adventure holiday with your partner or family.